Her Irish grandmother first told Rose about the Banshee when she was just a small child. How the wailing sound of the spirit of the dead and dying could be heard when someone was about to pass. It was family folklore that the women in the family had ‘the touch’, the ability to see spirits and other dimensions. 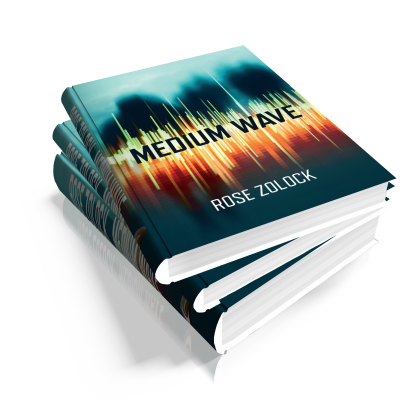 Rose listened and grew up fascinated by those who claimed to have supernatural or psychic abilities. Rose does not claim to have those powers. Take her to Venice in February when the mist swirls over the canals, walk by her side along the darkened streets of Greenwich Village in New York City in high summer, listening to a ghost walk tour guide tell the stories of death, murder and the unexplained – Rose would say those stories and our belief in them gives her a power to see into the shadows within our imagination. As a journalist, Rose takes every opportunity to explore and investigate strange stories, myth and folklore. Living in rural Yorkshire, with a rich library of ghost stories and literary tradition, Rose also has a sceptical and forensic insight into those who peddle the stories which feed our imagination but of which we have yet found no proof. She has listened to the debunkers who argue against those believers who are convinced that sand the dark side exist. Rose’s mind is open. Is yours? Becky Moran has built a career claiming to talk to the dead. 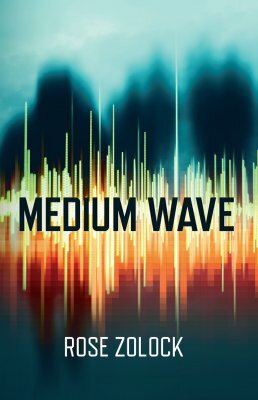 A successful clairvoyant medium, a Cambridge graduate with her own radio show ‘Medium Wave’ and a team dedicated to crafting the celebrity myth – because Becky Moran is a fake. Until, one night, something supernatural, inexplicable, breaks through live on air as she is broadcasting. Becky Moran discovers the paranormal is real, the dead can indeed speak and she is being pursued relentlessly towards a battle for her very survival.